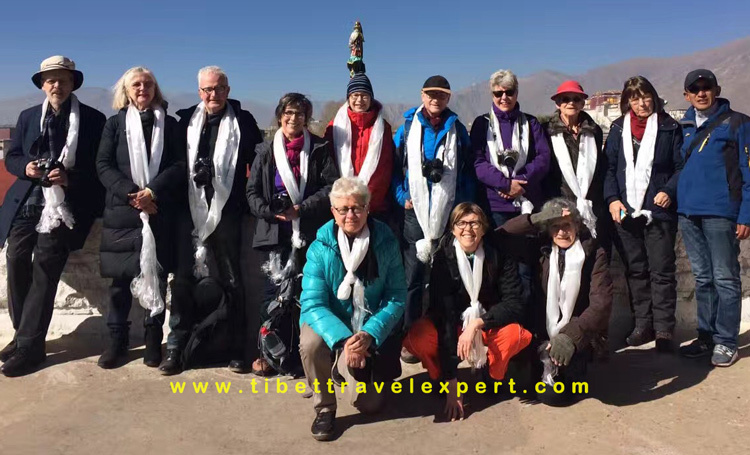 Tibet Tour Guidelines-In order to fully enjoy your Tibet tour, firstly you will need to read and sign the following agreement before we issue your Tibet Travel Permit. Diplomats, journalists, immigrants from Tibet and anyone who involved in the Free Tibet organization or related activities cannot apply for Tibet Travel Permit. Foreign tourists traveling to Tibet must not participate in any activity that is harmful to the peace and prosperity of Tibet. You must not take any action that damages the Tibetan way of life or cultural heritage. You will be responsible and accountable for your actions while in Tibet. In restricted areas, photography of monasteries, temples and Military Guards etc. is strictly forbidden. The Tibet Travel Permit can only be used for tours in the Lhasa-Shigatse area. Independent travel is not permitted in Tibet and traveling outside of Lhasa-Shigatse without the proper permit is illegal. On signing this agreement, you need to acknowledge this situation and accept any subsequent responsibility. Some parts of Tibet remain closed to foreigners and even for Chinese citizens. All visitors are expected to follow local rules and regulations. When travelling outside of Lhasa, please check with your travel agency to ensure you have the correct and up-to-date policies and information for the destinations you plan to visit. Please ensure that you have a valid Chinese visa for the duration of your stay in Tibet. It is impossible to extend your Chinese visa while in Tibet. We are not responsible for any issues related to Chinese visa. Any changes to your fixed itinerary depend on the relevant Tibet travel policy. Policies may change at short notice that may cause unforeseen changes, delays or cancellations to your trip. We will not be responsible for the changes or any costs incurred as a result of changes in Tibet travel policies. 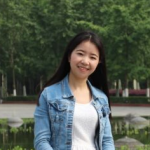 Your itinerary may be changed in the case of natural disaster, war, riot and cancellations by the Transport Department or other governmental orders, or other factors that cannot be predicted. Though it is possible to cancel or make changes to your trip after booking, we are not able to offer a full refund once your travel permit, guide, hotel, air tickets, train ticket and entrance ticket have been reserved. Due to local conditions, the quality of food and accommodation facilities available in some areas may be limited. If you are not satisfied with the standard provided, you will be responsible for any additional costs incurred. Your trip may be affected by natural conditions such as heavy snow, rainfall and landslides. In this case, you will be responsible for any extra costs. If you require assistance while in Tibet, please feel free to contact us and we will endeavor to provide the best service. For more Tibet travel tips and news, please follow our Tibet Travel Blog. We will update the latest news and travel policies every working day.